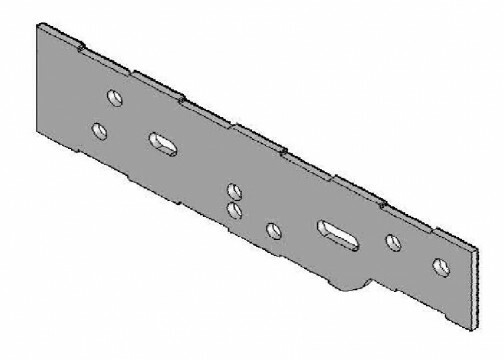 The Frame Extension Reinforcement is a common replacement part on Coach and Equipment Buses. The Frame Extension Reinforcement is used to help extend the rear of the bus. Coach and Equipment Manufacture Number 2816066.